Deguisa has more than 50 years experience designing , manufacturing, installing and commissioning linning and refractory materials, and provides the most advanced technology and reliable means to attend thermal industrial processes subjected to highly aggressive environments. Lining and refractory materials offered by Deguisa are mainly focused on companies related with the iron and steel sector. 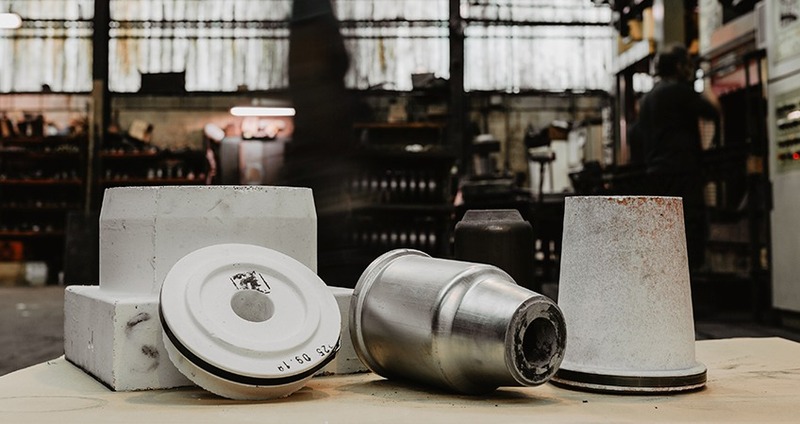 Steel industry and aluminium, iron and non-ferrous metals foundries are Deguisa’s main working areas, offering solutions oriented to the following equipment; furnaces, casting units, melting towers, converters, laddles, tundish , purging systems, spouts, and slag cones among others. Deguisa also offers solutions for industries such as frit, incineration, electric power generation, cement, glass, ceramics, petrochemicals or refineries. Deguisa studies and analyzes the production processes of the different plants and, according to the identified needs, proposes turnkey solutions tailored to each client using the most advanced technology. Deguisa's foundry department focuses developing the best solutions for refractory coatings for metal industries, especially aluminium casthouses, iron , steel and other non-ferrous metals. The range of products and services available at Deguisa allow us to undertake any refractory lining or combustion and control project in sectors such as cement, ceramic, glass, Incineration, power generation, paper, forging, paletization, gypsum or petrochemical.